Yet another public personality has spoken about the pitfalls of Artificial Intelligence. 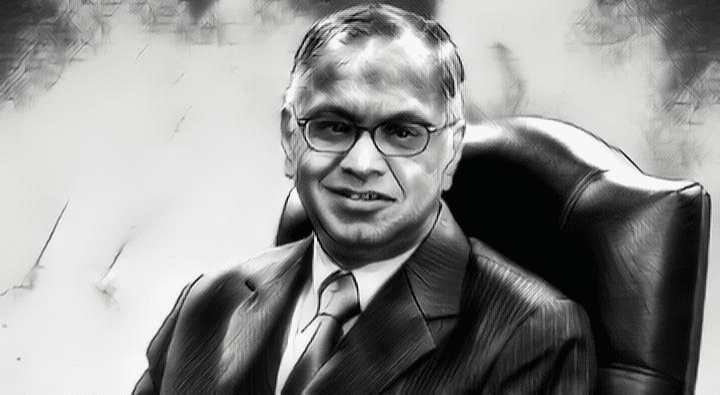 This time, Infosys co-founder and celebrated corporate thought leader NR Narayana Murthy has gone on record to say that AI was “more of a hype than reality” and that “worrisome” for freshers in the Information Technology sector. Admitting that the IT sector was going through a “rough patch”, Murthy criticised the astronomical salary hike that the senior management of some companies were allegedly allotting themselves. “I think that is not the way to make capitalism acceptable to the larger masses in a country that has huge poverty. If we believe in capitalism, if we believe that is the best solution for the country to move forward, then the leaders of capitalism will have to demonstrate self-restraint in apportioning to themselves part of the benefits that come out of running companies,” Murthy said. While many noted names such as physicist Stephen Hawking and Tesla and SpaceX’s CEO Elon Musk have already sounded alarm bells with regards to Artificial Intelligence and its potential harm, there are others who don’t concur. Facebook’s Mark Zuckerberg, Microsoft founder Bill Gates and futurist Ray Kurzweil are some of the famous names who believe that AI can actually do more good to the humans than harm.